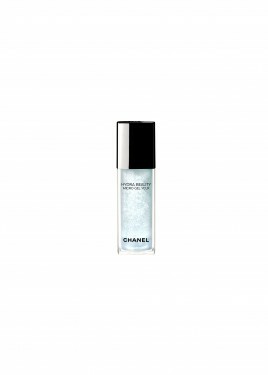 The latest line of skincare including three products by Chanel. Modern life conditions from overwork to stress, fatigue, seasonal changes put skin to the test! And this shows on the face. 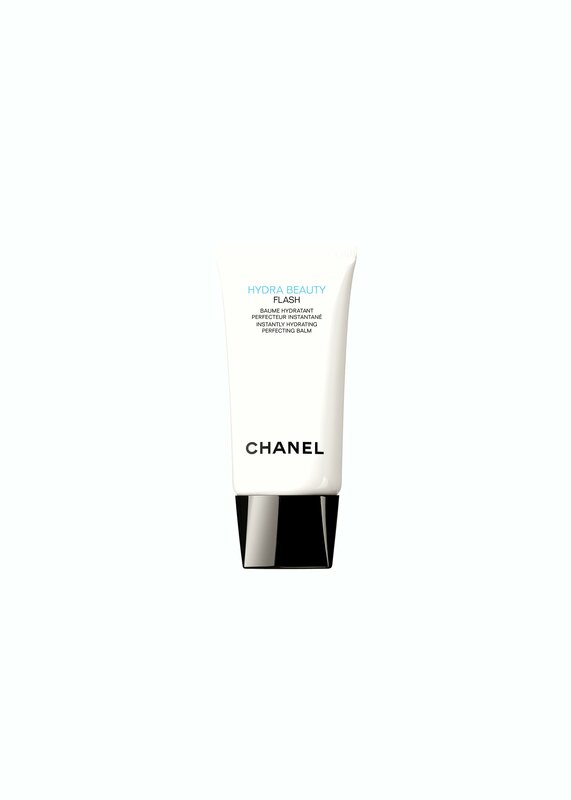 Hydra Beauty Flash is a formula that gives skin an immediate boost, since it can be used at any time of day for a luminous and flawless complexion. Like all Hydra Beauty skin care products, Hydra Beauty lotion very moist provides skin with the means to replenish and defend itself. At the heart of its formula are the active ingredients Camellia Alba PFA and blue ginger extract. Together, these ingredients boost the skin’s natural hydration and protection mechanisms to maintain an optimal moisture levels within the skin. Hydra beauty micro gel yeux is gently absorbed into the delicate eye contour area. Durably moisturized, intensely smoothed and visibly refreshed, eyes have never sparkled with such radiance. Enriched with a specific complex based on a micro-peptide that targets puffiness and dark circles by stimulating draining action and microcirculation, Hydra beauty micro gel yeux refreshes and energizes contours around the eyes. Dark circles are brightened and puffiness is reduced.